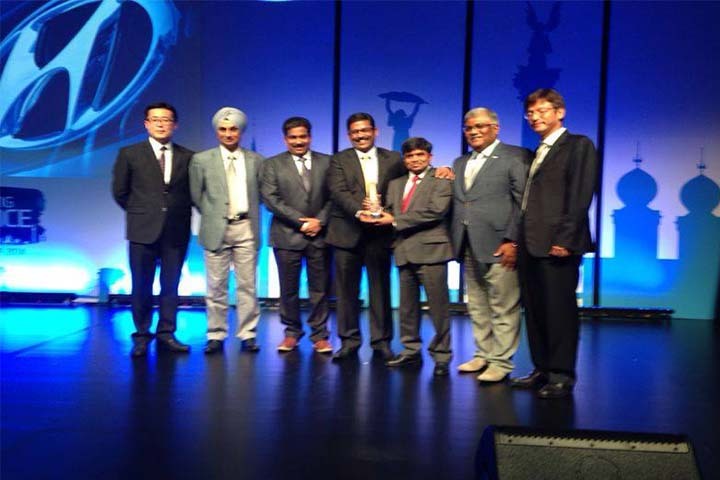 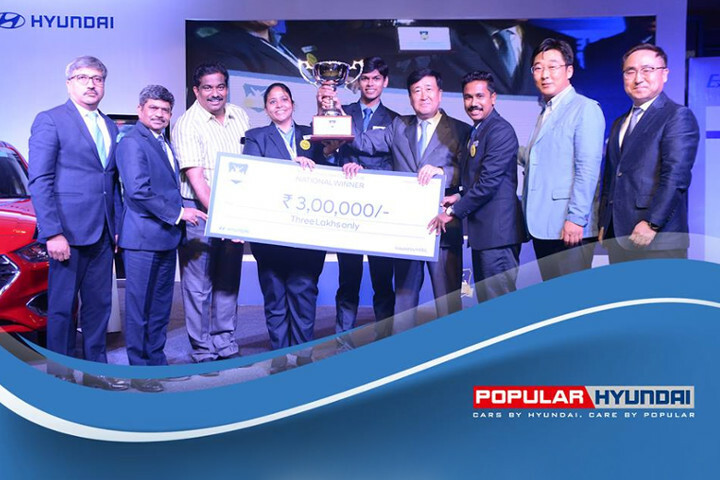 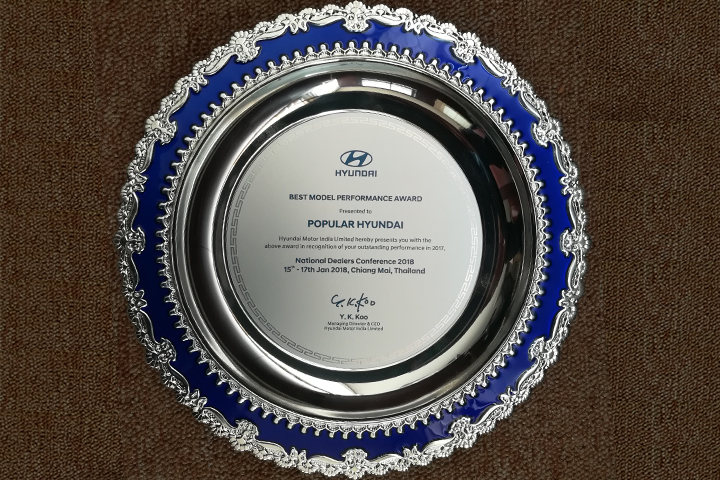 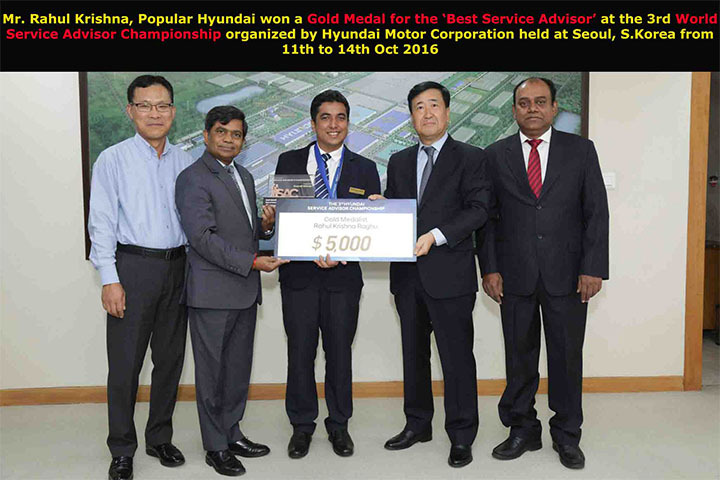 Team Popular Hyundai Wins Hyundai National Sales Skill Contest 2018! 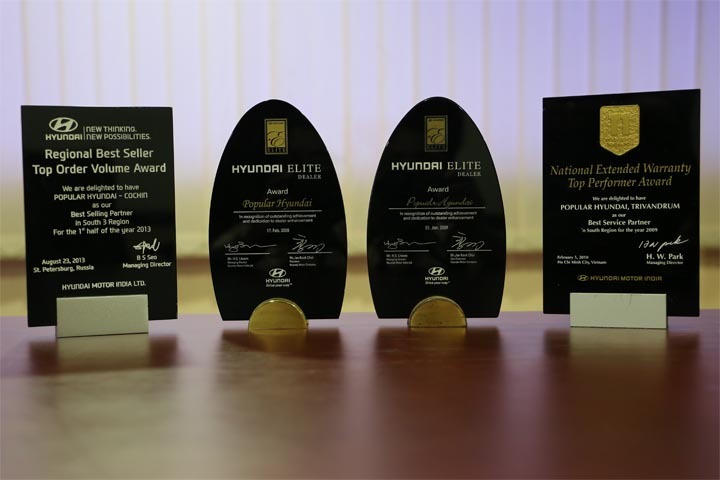 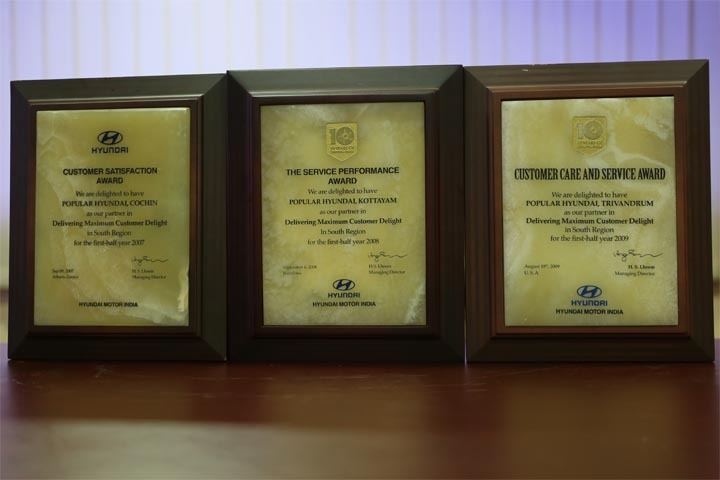 Popular Hyundai,Kottayam reached in the No.1 position (South-1) for Parts performance in the period of 2011 & 12. 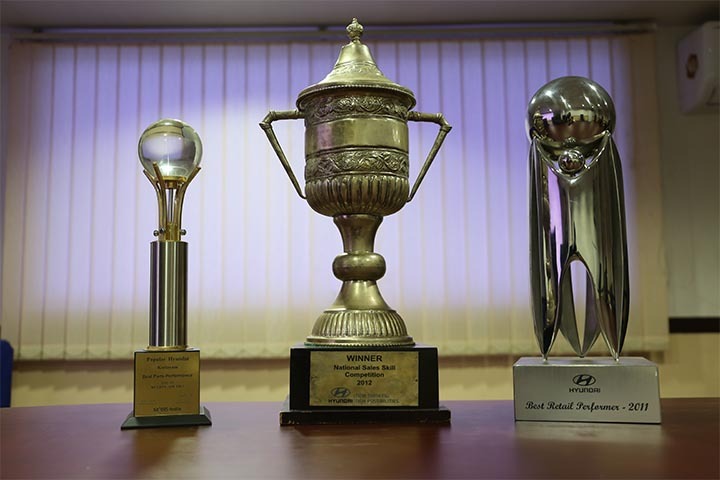 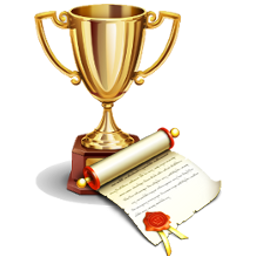 3rd prize for Pollution control board award for Perumbavoor. 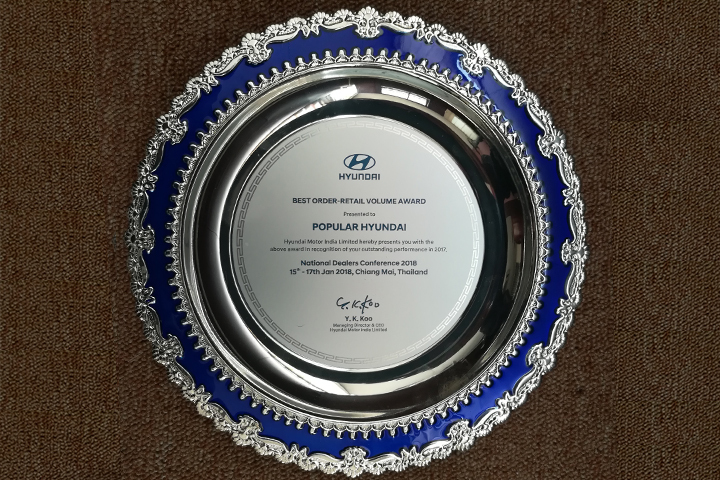 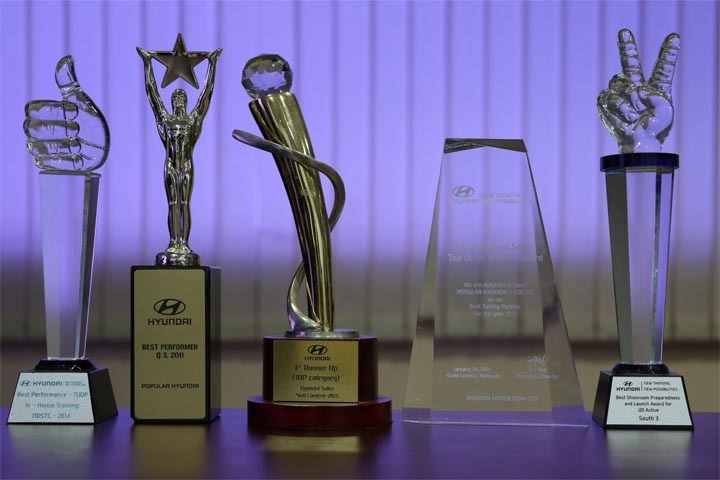 Best performer in Parts B & C Category in South Region for 2011 to Popular Hyundai Trivandrum.